G Force Lock & Safe keys for any type of lock you may have. 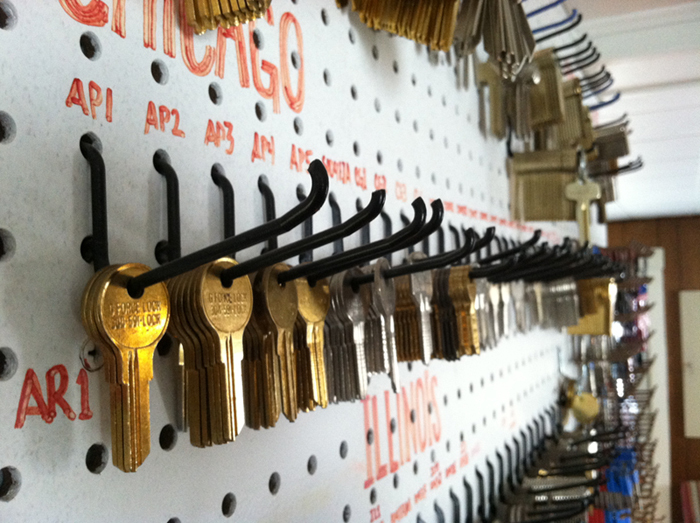 We specialize in auto, home and business locksmith services – covering everything from key cutting & lock picking to home rekeying and much more. With a proven reputation for excellence in customer service and a wide range of state-of-the-art locksmith equipment, we provide you with the best service in town. And our reliable 24-hour-a-day service means that we will always be there when you need us. G Force offers custom automotive key cutting for keys with or without special codes and transponders. This is possible because our technicians are equipped with state of the art equipment, the latest auto key specs and codes for all vehicles at affordable prices. Side Cut, Transponder (Chip) Keys Cut & Programmed. G Force provides the best protection to families and businesses in the WV MD OH and PA area with our home re-keying services. Re-keying provides protection at a fraction of the cost and the peace of mind of knowing your home is secure.